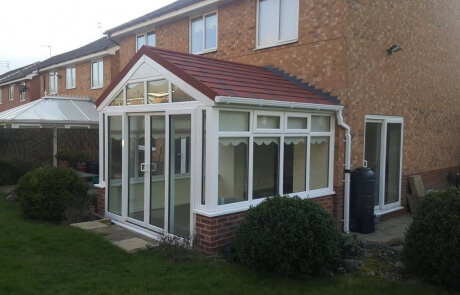 A new build conservatory from 1st Homes is built and finished to a very high standard. 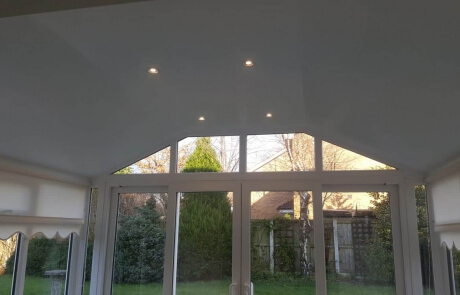 Thermal efficiency is the key to your new build conservatory being used all year round and adding living space at a fraction of the cost and hassle when compared to an extension and with the expertise to install a range of innovative products such as tiled conservatory warm roofs, roof lanterns and Eco-Glass roof systems, to name a few, we ensure that you have every opportunity to create the perfect addition that suits you and your property. 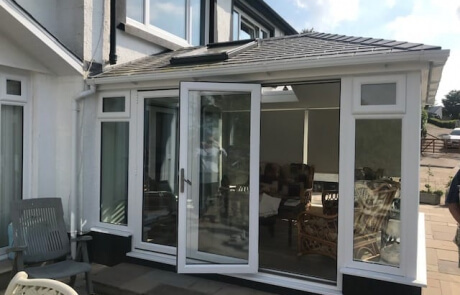 Upvc has traditionally been the material of choice with in regards to conservatories, but We also offer Aluminium conservatories, that can be designed and built with the same love, care and attention to detail to create the perfect look for your home. 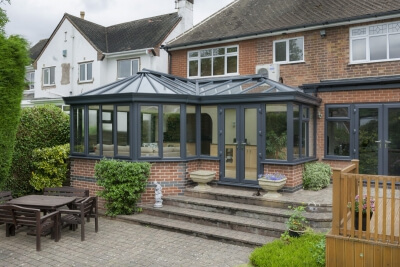 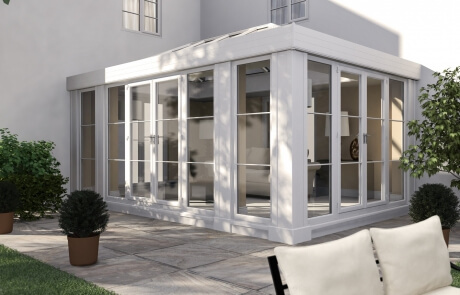 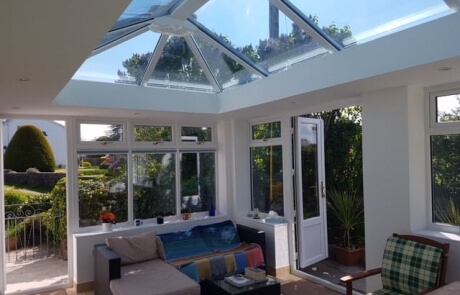 Each conservatory from ourselves is lovingly designed and built to your specific requirements and is available in a wide range of styles, colours, shapes and configurations. 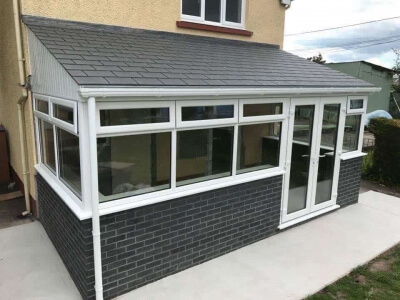 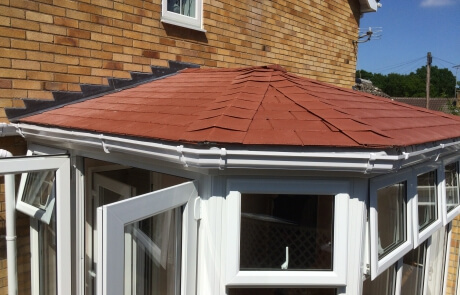 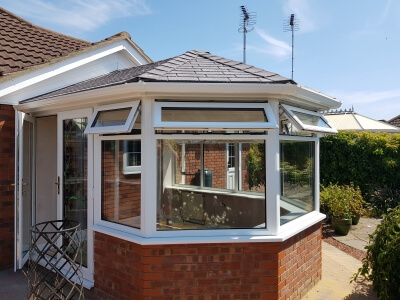 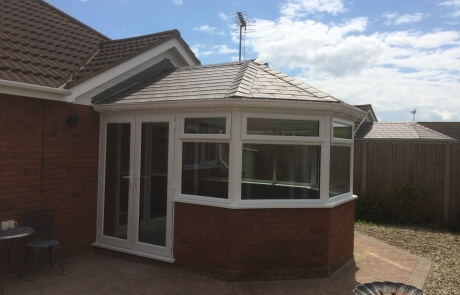 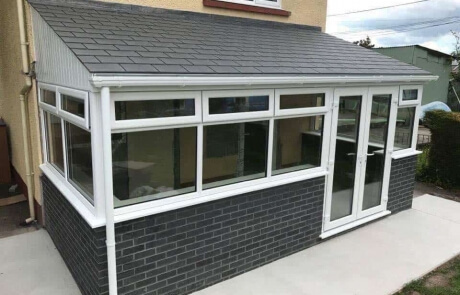 Make your conservatory feel and look more like a single storey extension with out stunning lightweight tiled conservatory roofing systems. 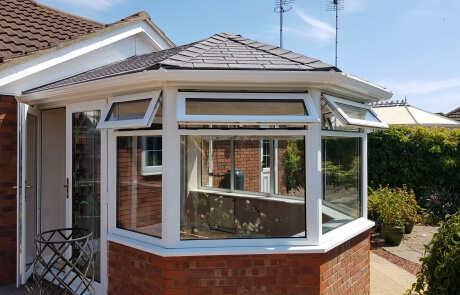 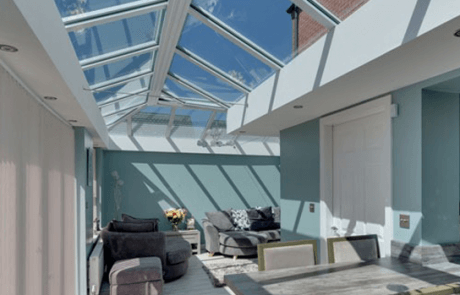 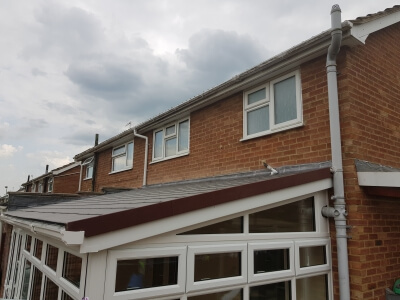 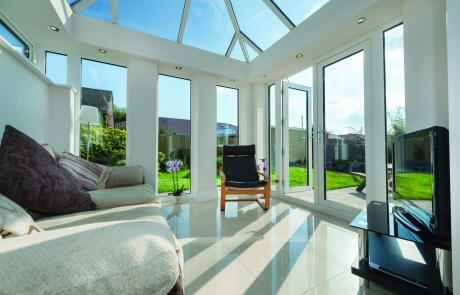 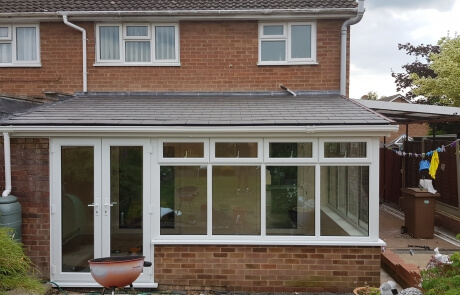 These systems are the most thermally efficient on the market and fast to install, and completely change the look and feel of any conservatory. 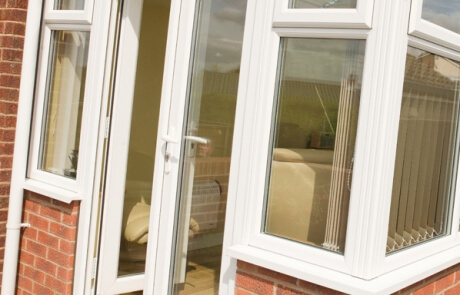 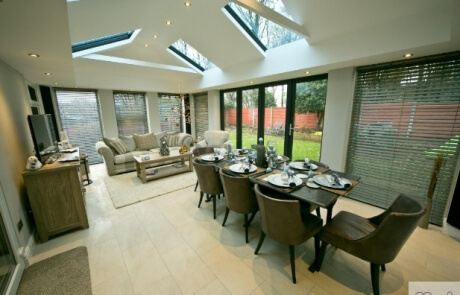 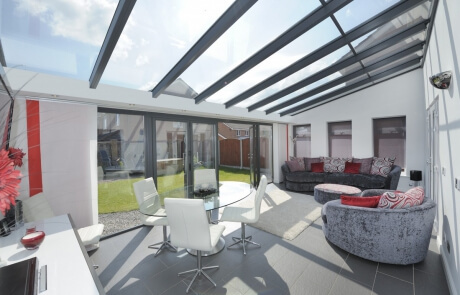 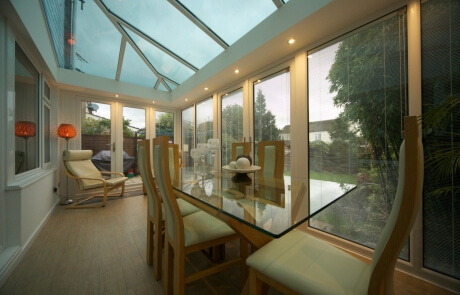 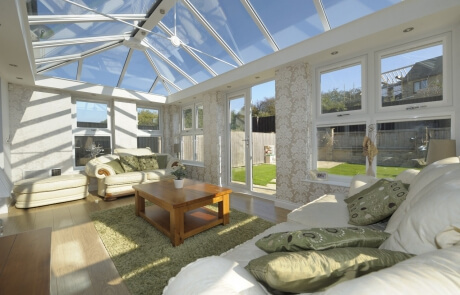 We know that every home is individual and why shouldn’t your conservatory be too? conservatories from 1st Homes come with a wide variety of colour and finish options to help you create the perfect look for your home. 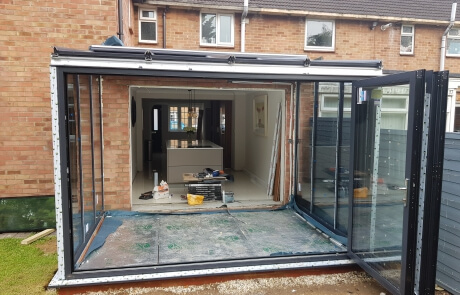 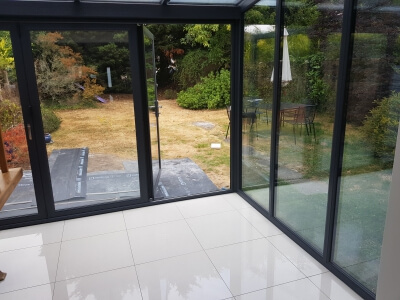 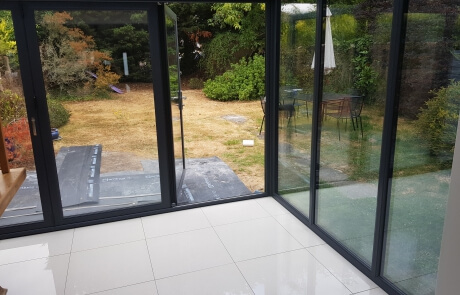 As well as providing exceptional security and efficiency, adding a all year round usable space to your home is sure to add value to your property. 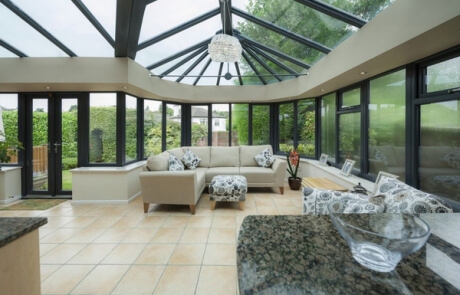 1st Homes orangeries come in a range of traditional and contemporary designs to suit your home. 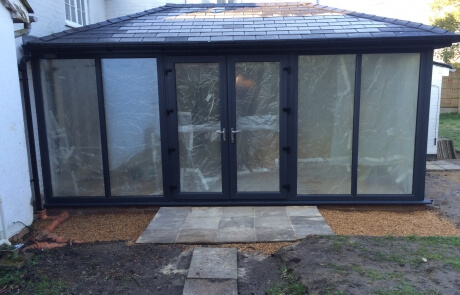 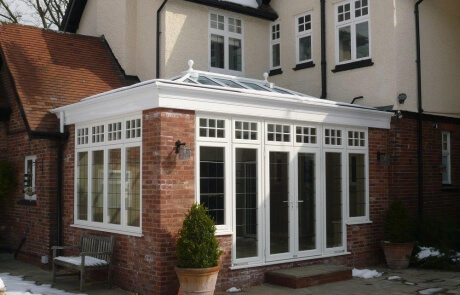 A traditional Orangery uses a structural deck to provide a flat roof structure onto which a glazed lantern or roof-light is installed. 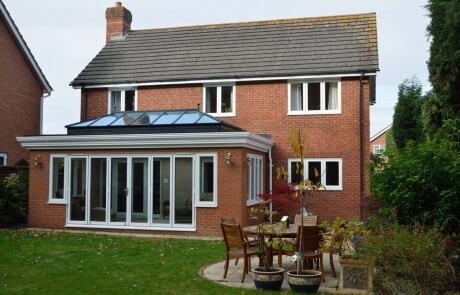 Orangeries combine the benefits of a glazed extension with the warmth and solidity of a traditional extension. 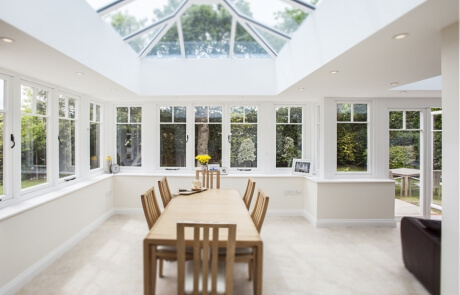 They are by nature light and airy spaces which combine to make great dinning rooms, kitchen extensions or additional living room. 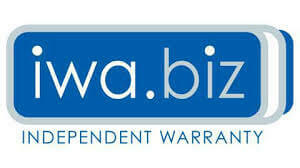 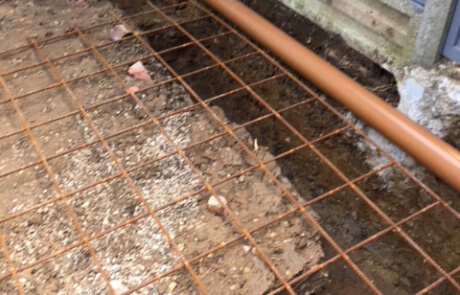 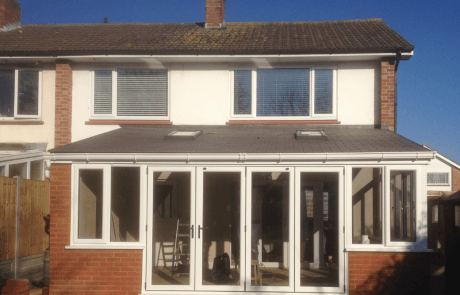 What happens if you need planning permission? 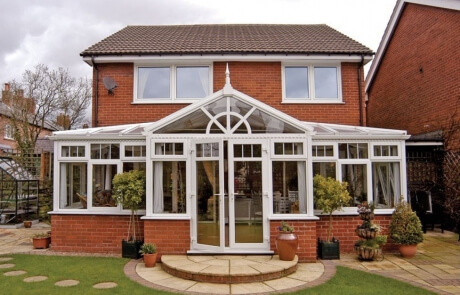 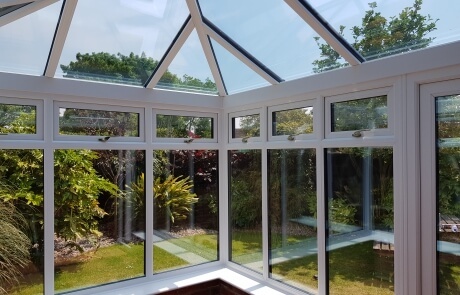 We take the hassle out of buying a conservatory by taking care of every detail for you, including planning permissions and building regulations. 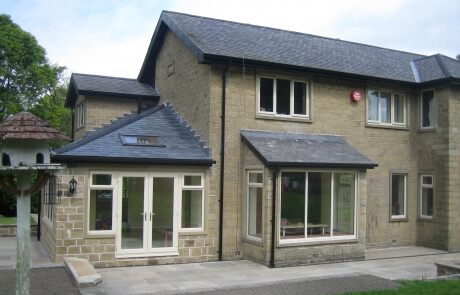 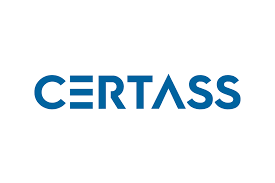 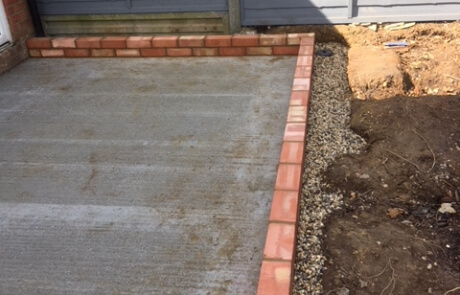 We deal with your local authority for planning permission (if required) on your behalf and always keep you informed every step of the way so you don’t have to worry about a thing. 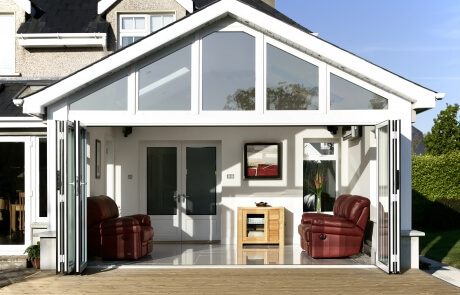 You’ll get the space added to your home without the hassle of confusing forms or red tape. 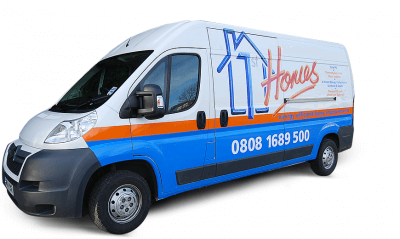 Another reason why 1st homes are the region’s #1.